Department 56 adorable and popular Snowbabies bring an endearing personality to the sweet simplicity of childhood. 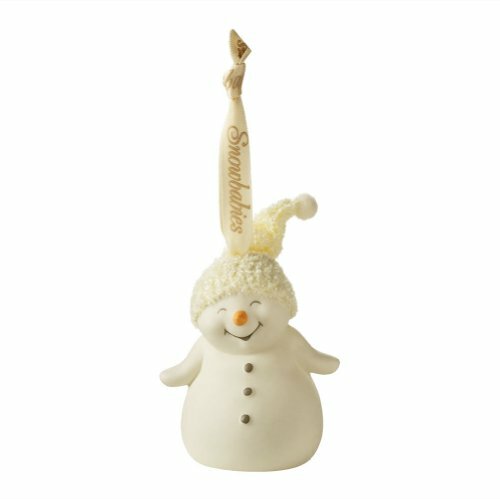 The special touches and cherub-like faces of our Snowbabies make them irresistible and the perfect choice for gift giving. Designer Kristi Jensen Peirro's ideas for Snowbabies are inspired by real childhood experiences and amusing things that all children do while playing in the snow. "When my own children were young they would inspire me daily. Now that they're older, I get help from a variety of sources....friends' little ones, their grandchildren." Occasionally licensed Guest visit our Babies creating the Snowbabies Guest Collection.